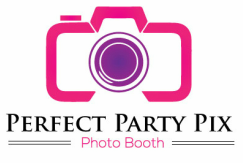 Perfect Party Pix is simply the best photo booth for weddings! 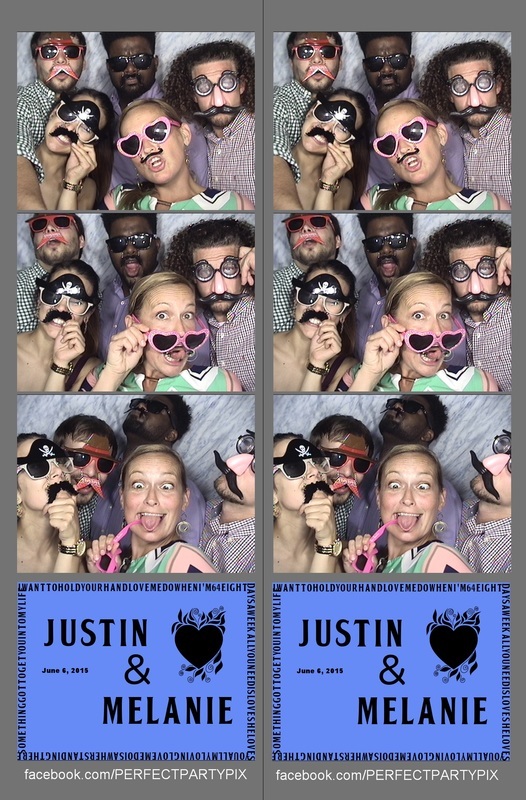 Our years of experience, exclusive features, photo booth props and customization for your photo booth strips give you and your guests the best photo booth experience! Your guests can have a fantastic time at your wedding and will be thanking you for having a photo booth! 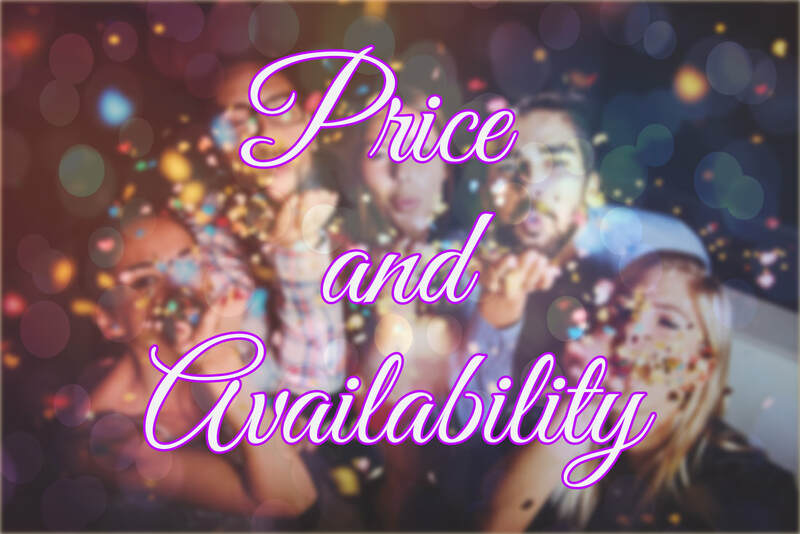 We know how to take the stress out of photo booth rental and with every wedding photo booth package we offer, we include our props package and an attendant so you don't have to worry about a thing. Imagine your guests using the photo booth and then from right there using our total touch screen experience they can record a video for you...your guests will love it and so will you when you watch all the videos from the digital album that we will give to you at the end of your event. It's one of the exclusive features that we offer for your best photo booth experience ever! We will bring our props when you book a wedding photo booth to help you and your guests explore their creative sides and have fun! We even have special wedding props! Plus, every photo booth rental includes an attendant to make sure that you and your guests have a great time! Create incredible memories and make your wedding extra special and rent a Perfect Party Pix Photo Booth! We do Wedding photo booth rental in Wichita, KS, Andover, KS, Derby, KS, Nashville, TN, Franklin, TN, Brentwood, TN, Murfreesboro, TN, Spring Hill, TN and the surrounding areas.